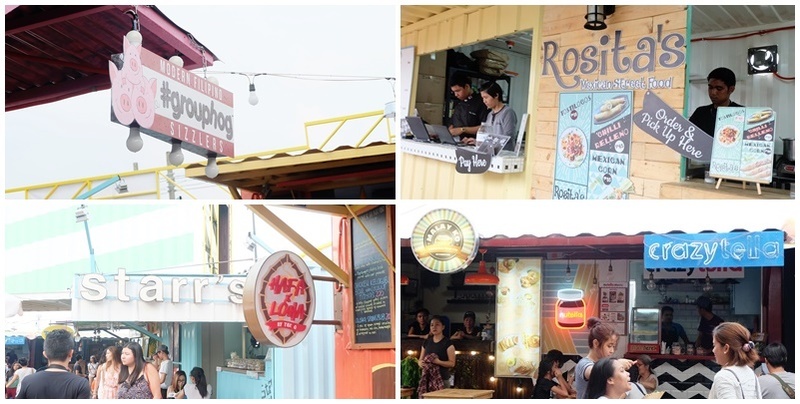 South StrEAT Container Park is located along Tagaytay – Sta.Rosa road. It’s the newest food park in South (it opened last February) and I heard that a food park is soon to open also in Tagaytay (not really sure though). 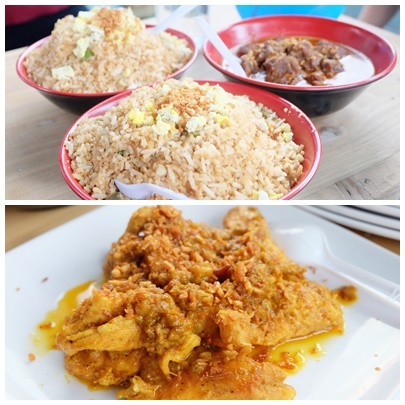 It’s a perfect side trip/food trip for those travelling in Tagaytay or even in Nuvali. 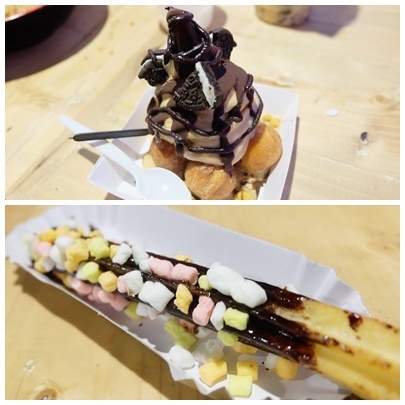 It has 20 food stalls that have different categories of foods depending on what you want. We went there by 5:00pm and its not yet crowded but the problem is the tables and chairs are wet because of the rain so we had no choice but to be seated beside the container that sells Malaysian food. We ordered their “best” seller for group that cost around 700 pesos including (2 rice bowls and 2 viands) My friends said that it taste like pares and chicken curry. Whenever I look at that churros I still remember the funniest thing that happened that night. My bestfriend ordered churros for 160 pesos and he was shocked when ate gave him 1 piece churros. We told him that maybe it was ate's fault and that's not for him. 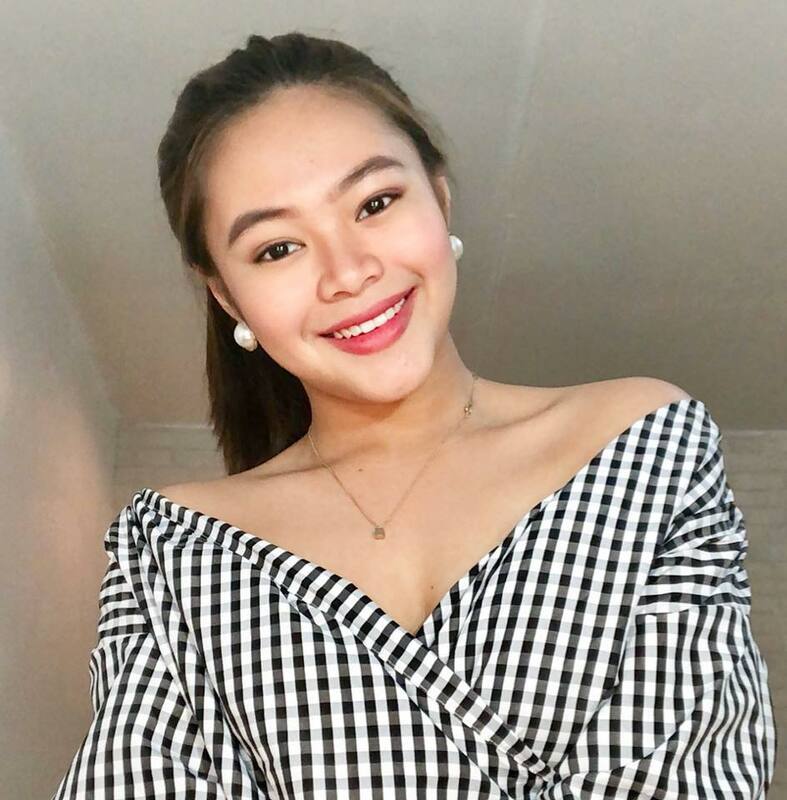 Then my usisero boyfriend went to Xurerria before we go home to check their menu and he saw that 1 piece churros only cost 55 pesos and the one that my bestfriend ordered has 5 or 6 pieces. Lol!